Case: 98% or better condition. 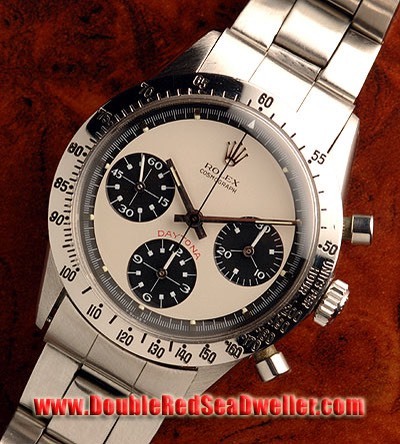 Overall Condition: Very collectible original watch. Call me or email me with any questions.